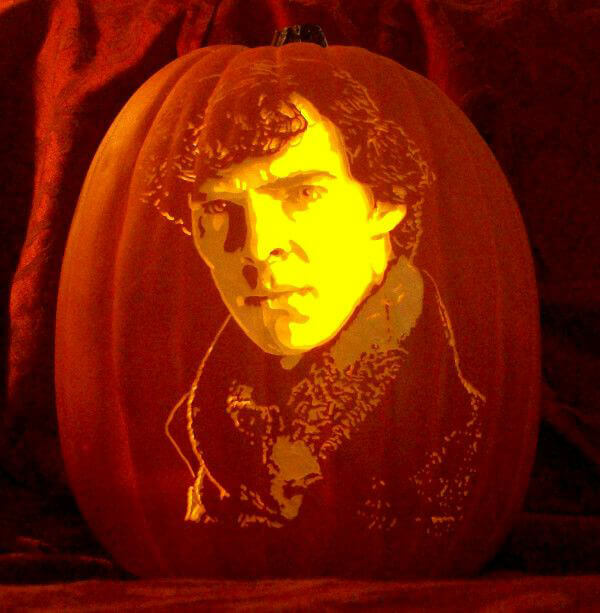 When the leaves turn yellow and scent of pumpkin starts to fill the air, we all know the spookiest time of the year is almost here! 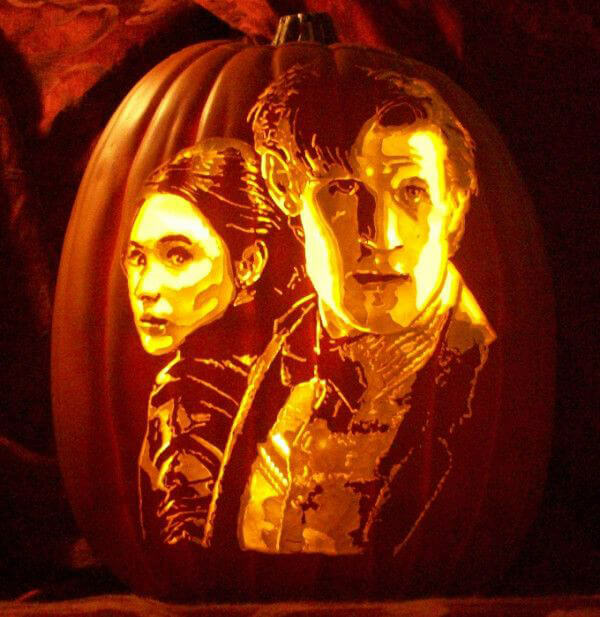 We can’t avoid talking about pumpkin carving when comes to Halloween and we have already featured many creative artists who can turn ordinary pumpkins, squash, and gourds into amazing works of imagination and craftsmanship. 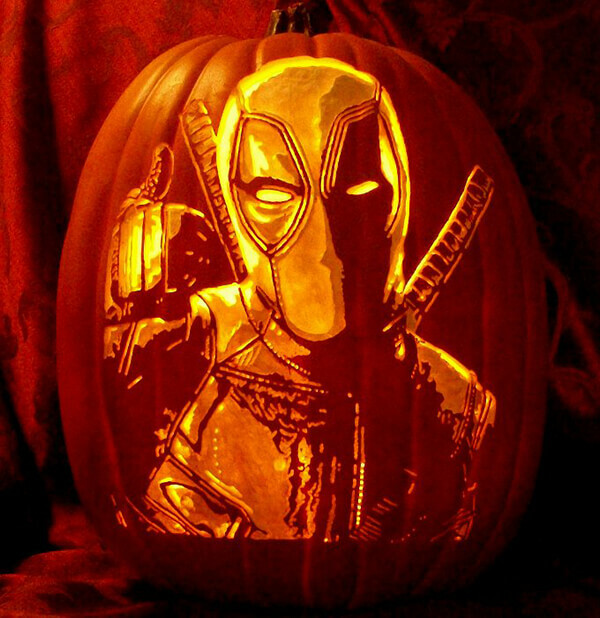 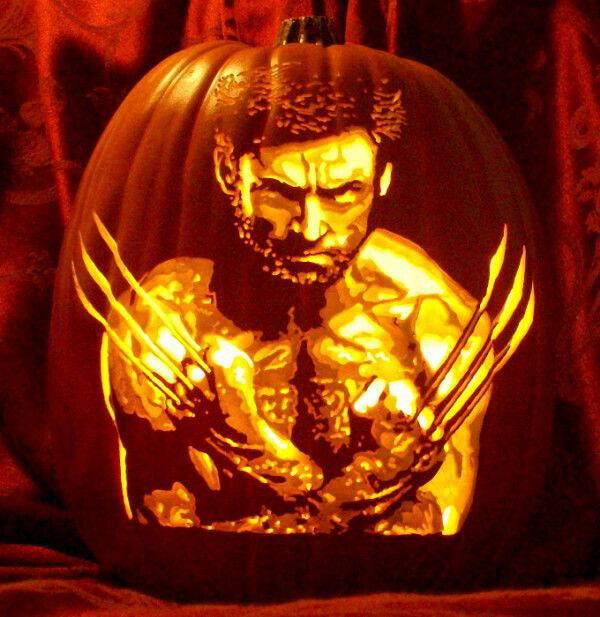 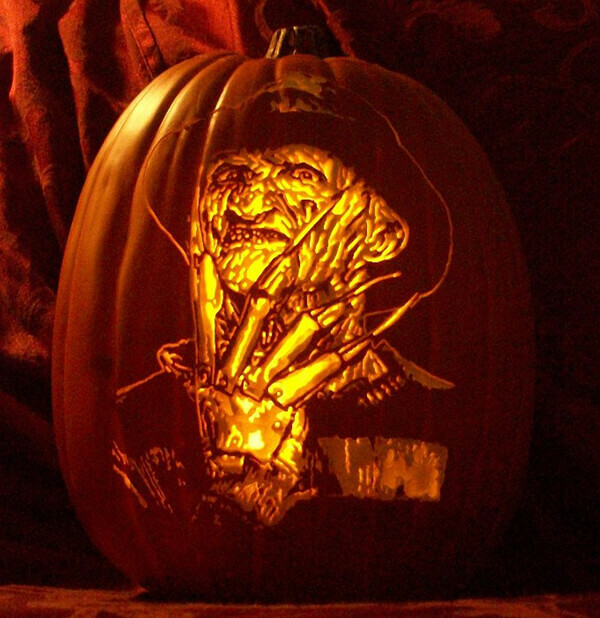 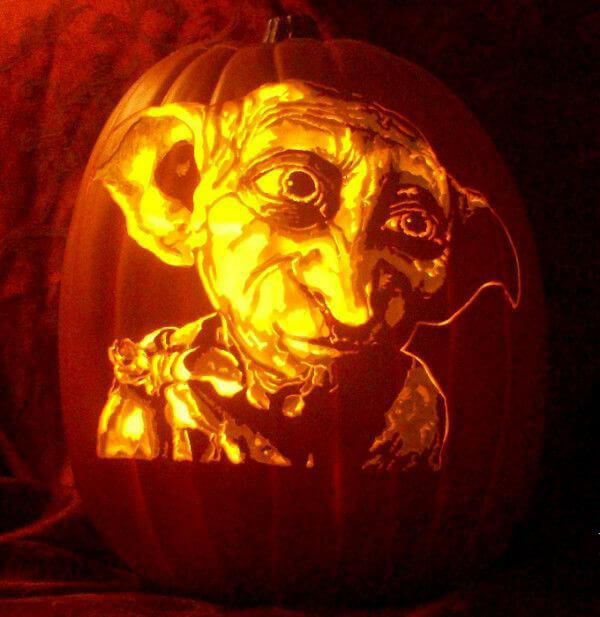 Tobay, we would like to introduce you another artist – Alex Wer, known as The Pumpkin Geek, the king of pumpkin art. 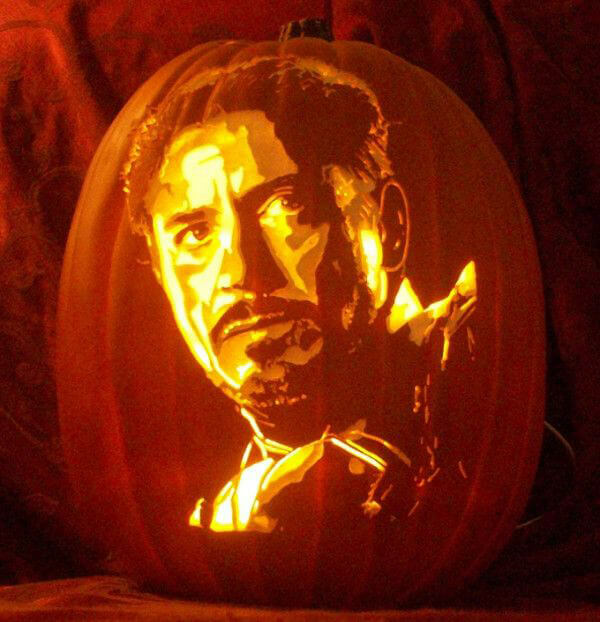 He started his “orange empire” during the Halloween of 2009. 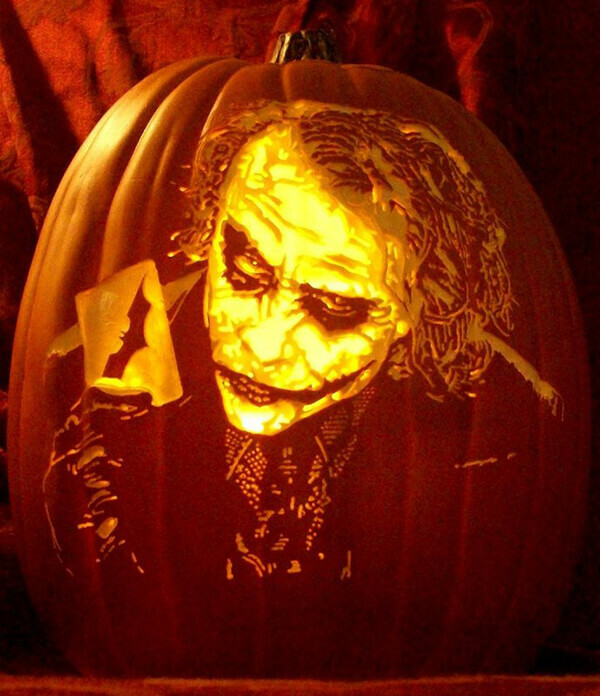 Using “4 color” technique (carving at multiple depths: one completely cut out, two of differing levels, and another untouched layer for the darkest areas of the image), Wer was able to create incredibly detailed image. 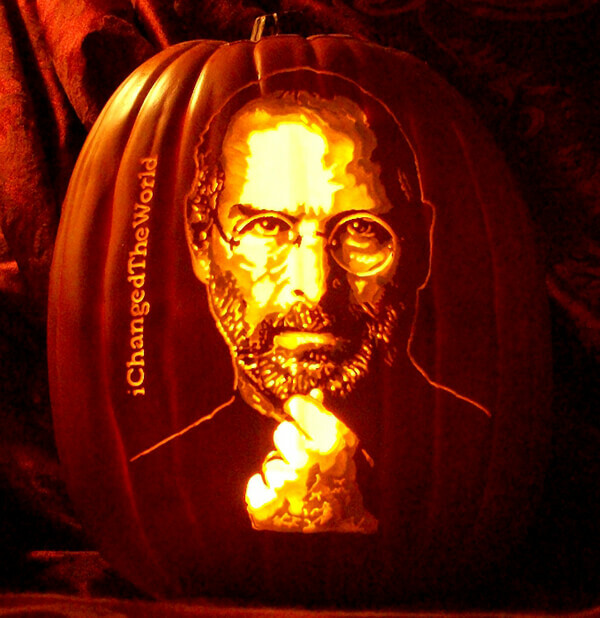 When illuminated from inside, Wer’s work seems try to pop up from the pumpkin. 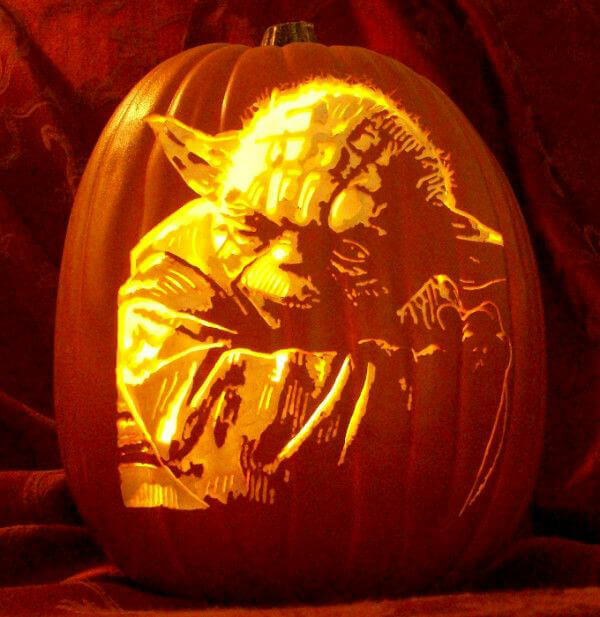 Here we listed some amaizing portrait works from Wer and you can find more on his website.